RAWALPINDI: Pakistan Muslim League-Nawaz (PML-N) leader Hanif Abbasi’s health has taken a turn for the worse with doctors saying that if he is not operated at the earliest, his kidneys could fail. Abbasi is currently serving life imprisonment in Ephedrine Quota case at the Lahore camp jail. The PML-N leader’s CT scan shows that his left kidney stone has slipped into a tube in his bladder. Doctors say that his kidneys are being strained owing to the condition and have called for him to be operated on immediately. Abbasi is insisting that the surgery be performed by his own personal doctor. But, according to sources, authorities are causing a delay for the surgery. 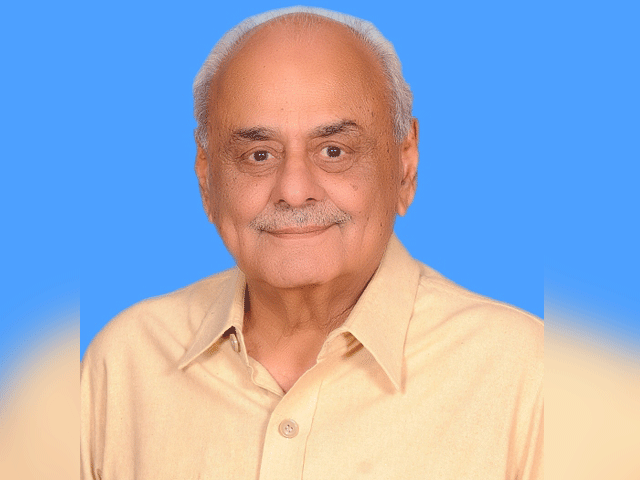 The PML-N leader was first shifted from the Adala jail to Attock jail, after which he was transferred to the Lahore camp jail. 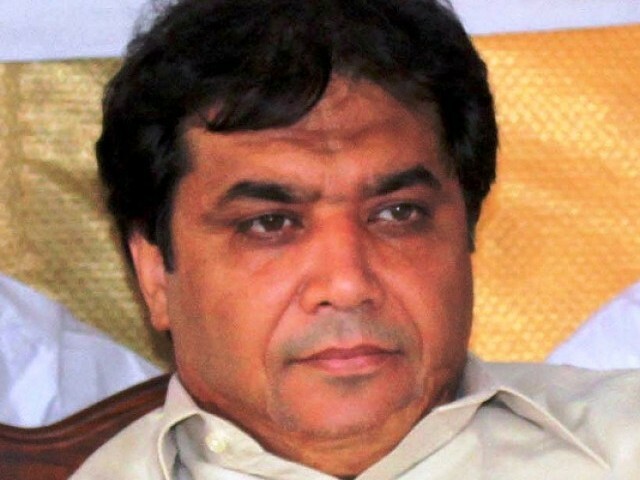 Earlier on July 28, an anti-narcotics court handed down a life imprisonment to Abbasi in the eight-year-old ephedrine case. According to the judgment, issue late at night, Abbasi, the PML-N candidate from NA-60 against Awami Muslim League chief Sheikh Rashid, failed to defend himself, and the charges levelled against him proved to be true. Does it stand to reason that one of the accused in the case, the one who was an electable politician is convicted by a narcotics court for an offence concerning Ephedrine quotas, just prior to elections? Ephedrine is not a narcotic. Has Abbasi’s dealing in narcotics been established with any proof beyond reasonable doubt?